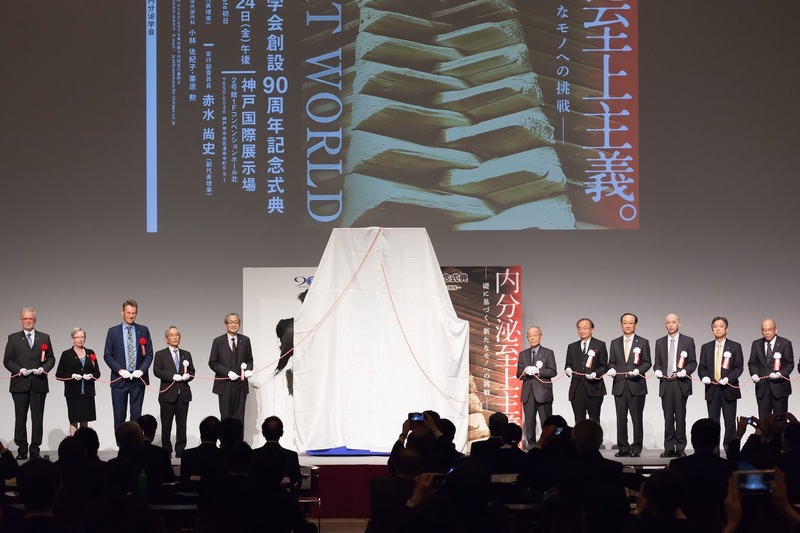 On 24-26 November in Kobe, the Japan Endocrine Society (JES) held the 27th JES Clinical Update in Endocrinology and continued the celebrations of their 90th Anniversary year! "Kinenbi Omedetou!" (Happy Anniversary). 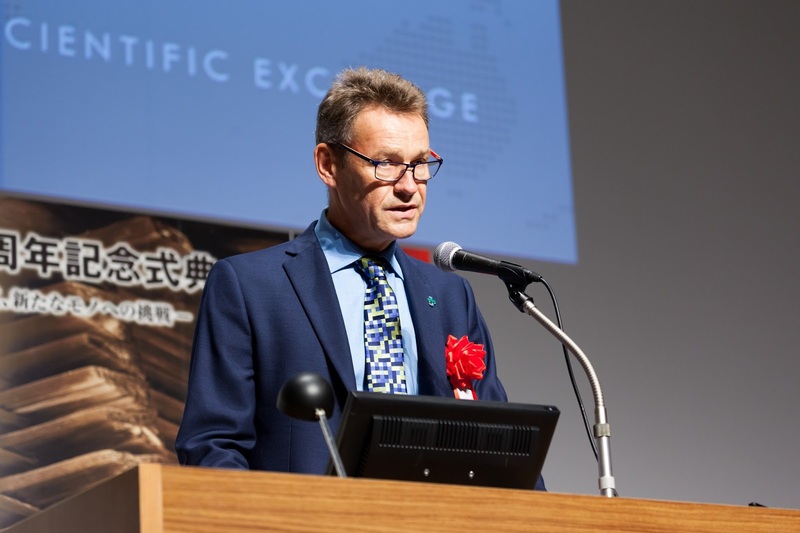 Represented on the ISE Executive Committee by JES Vice-President, Takashi Akamizu of Wakayama Medical University, JES is a leading member of the ISE as the world's second oldest academic society in endocrinology and pioneers in global research. 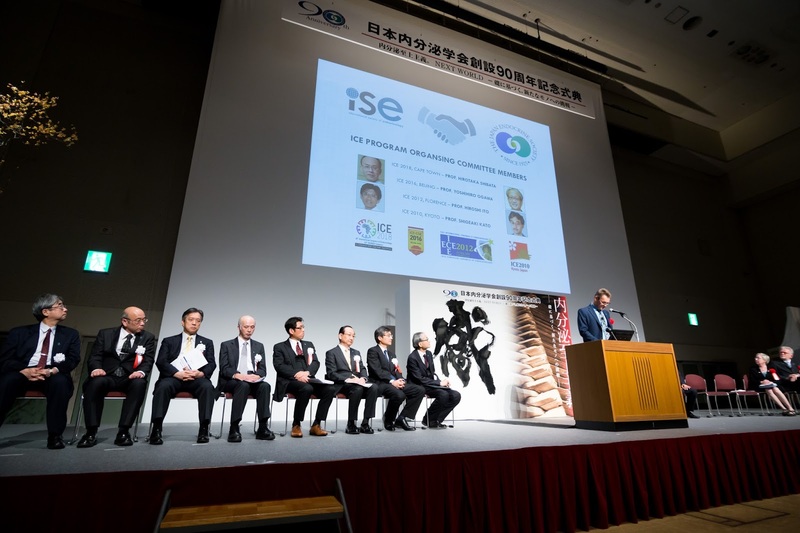 The landmark occasion was the perfect opportunity to celebrate the strong and long-term bond between ISE and JES, not least through remembering the many Japanese endocrinologists who recently have served on the Executive Committee: Prof. Masatomo Mori (2010 - 2014), Prof. Kazuwa Nakao (2004 - 2010), Prof. Hiroo Imura (1988 - 2004) and International POC experts: Prof. Hirotaka Shibata (ICE 2018, Cape Town), Prof. Yoshihiro Ogawa (ICE 2016, Beijing), Prof. Hiroshi Ito (ICE 2012, Florence), Prof. Shigeaki Kato (ICE 2010, Kyoto) and the two outstanding ICE meetings held in the birthplace of JES, Kyoto, in 1988 and 2010 respectively.